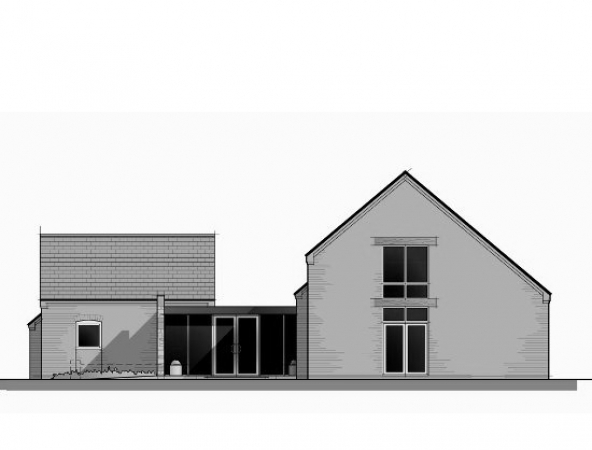 We were approached by Engineers PCC Consulting to design a purpose built office building in the popular village of Nettleham, Lincolnshire. 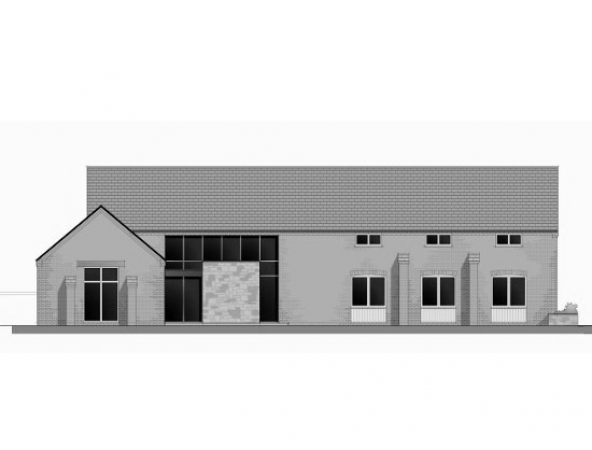 With the site being part of a rural enterprise park, the council insisted that our design be in keeping with this and requested the end result look as though it had been a barn conversion. 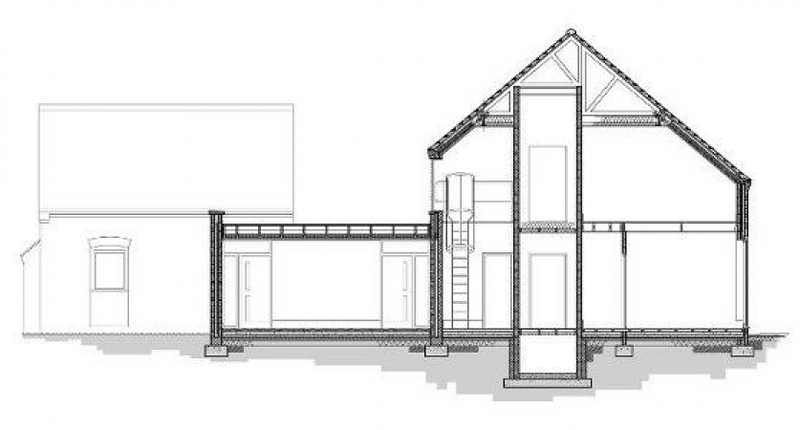 To maximise the working space of the building, we designed a mezzanine floor above the large main office space. This part of the building was linked by a stylish, welcoming reception to a separate admin office.